Nottingham Law School's Legal Advice Centre has been shortlisted for a prestigious Law Society award for Excellence in Pro Bono. The only higher education institution shortlisted in any category, the Legal Advice Centre provides access to justice for those who could not otherwise afford legal support. 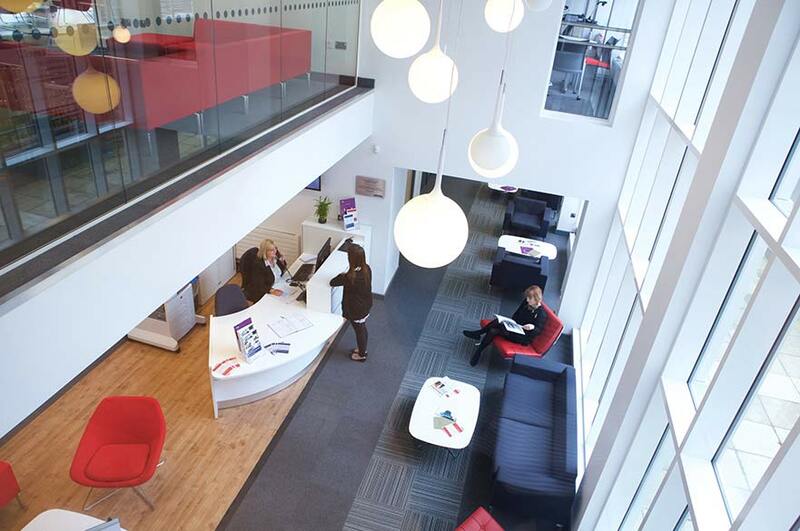 The 'teaching law firm', which sees students provide free legal advice to members of the community, was set up in 2006 and relaunched in new premises in 2014. Student advisers are supervised by in-house solicitors and provide legal services on a range of areas, including employment, housing, welfare rights and intellectual property. Last year more than 230 Nottingham Law School students worked on 185 cases. 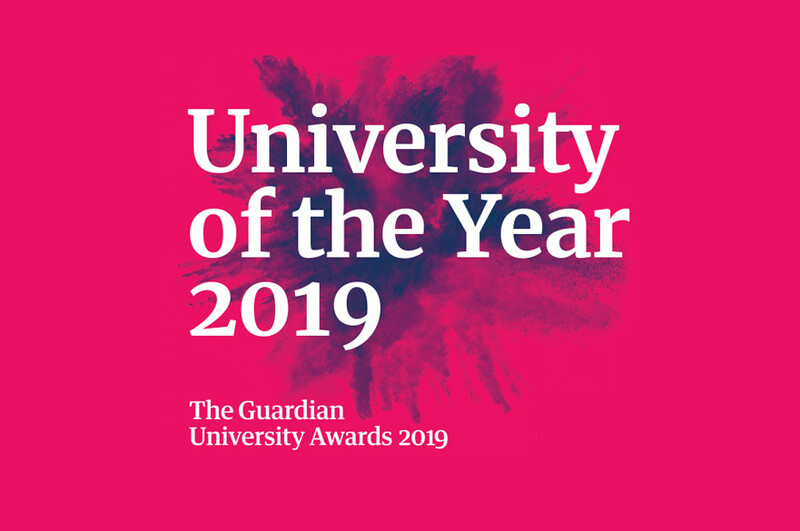 Deputy Dean of Nottingham Law School, Jenny Chapman, said: "We're very proud to be nominated for this award, especially against such tough competition. We have a very dedicated team at the Legal Advice Centre, who play a vital role in the local community and offer much-needed support." "To be shortlisted for the Excellence Awards is an achievement to be proud of," said Law Society president Robert Bourns. 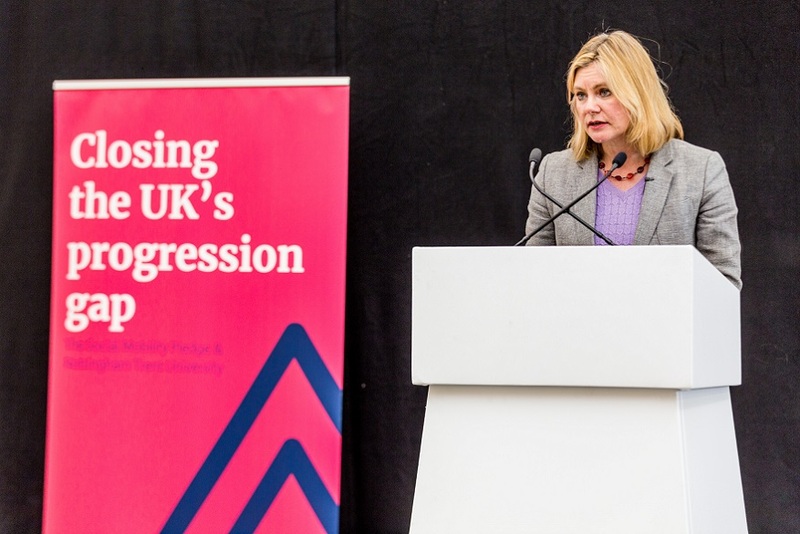 "The awards showcase the really excellent work and dedication of the profession to our clients and the wider community, and is one of the most rewarding and memorable days in the legal calendar." The Legal Advice Centre recently won the LawWorks Award for Best Contribution by a Law School and the Access to Justice Foundation Award 2016. Nottingham Law School was also named Legal Education Provider of the Year in the Solicitor's Journal Awards 2016. The Excellence in Pro Bono award will be judged by The Hon. Mr Justice Robin Knowles CBE, and Jon Robins, editor of The Justice Gap. Winners will be announced at a black-tie dinner in London on 20 October 2016.